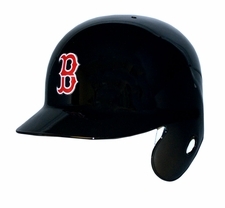 Find two different types of Authentic Rawlings Baseball Batting Helmets. 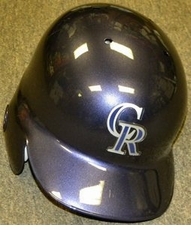 Authentic CoolFlo Helmets (Small Inset Image): The Rawlings CoolFlo Authentic Batting Helmet is the new helmet worn by the pros. 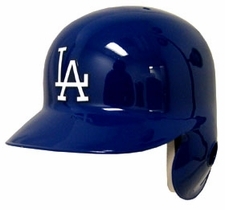 Official Batting Helmets (Large Left Image): The Rawlings Official Batting Helmet is the exact helmets the pros have worn for the past 50 years. 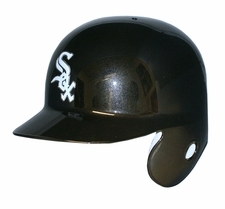 Both made by Rawlings, these helmet are designed to withstand scorching heat from pitchers known to strike fear into hearts of the meek. 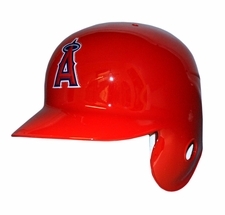 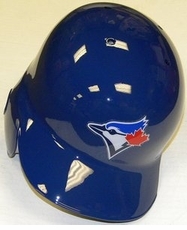 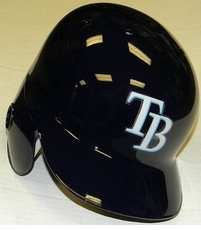 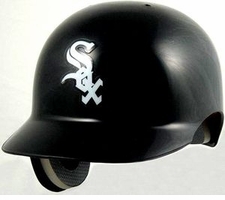 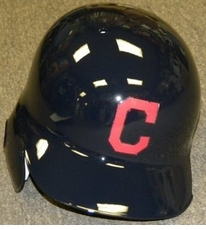 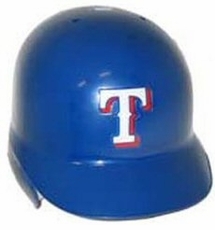 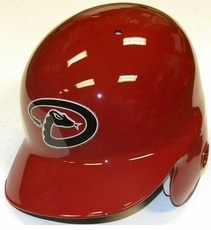 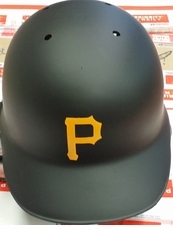 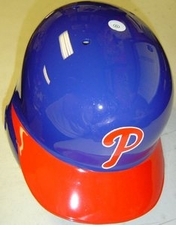 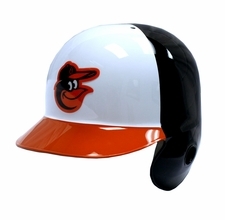 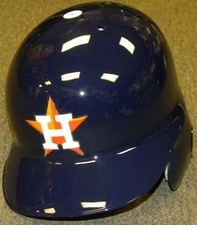 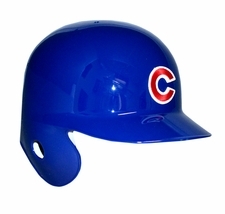 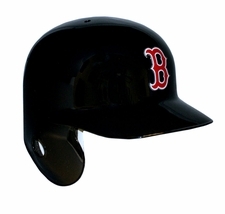 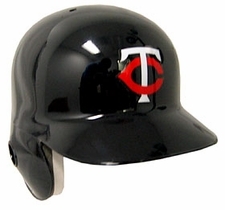 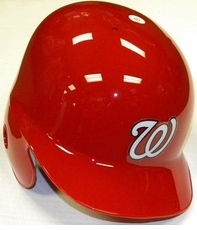 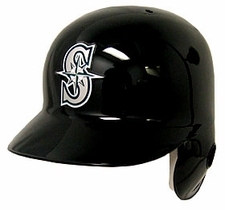 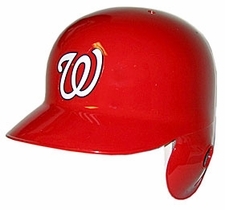 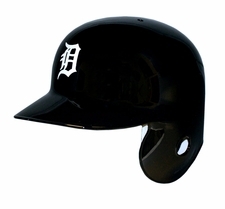 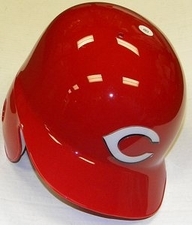 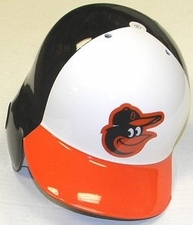 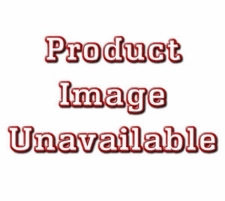 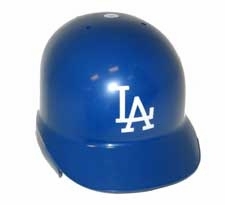 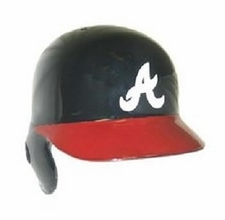 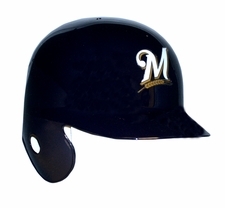 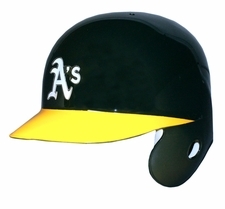 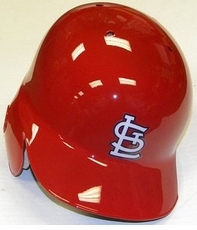 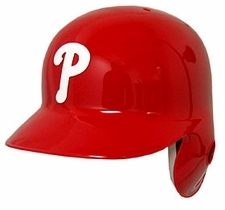 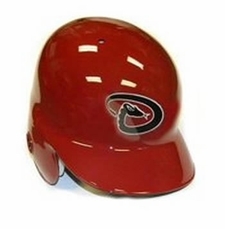 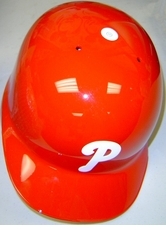 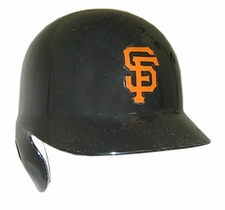 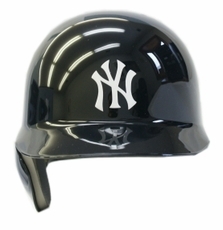 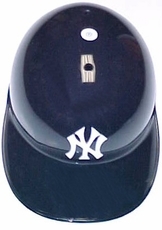 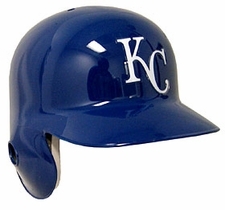 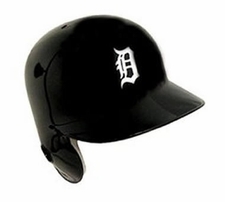 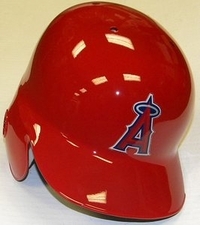 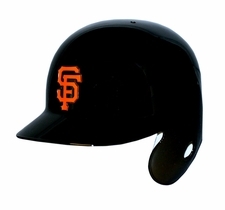 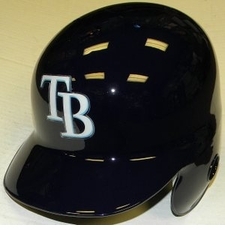 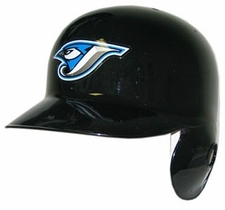 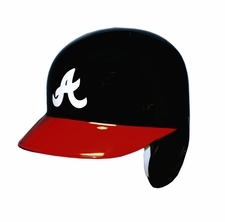 Now you can have the same batting helmet your favorite baseball player wears! 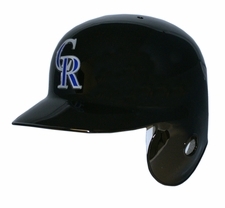 Order your Rawlings Official Batting Helmet today!